simplyasep.com Celebrating the 73rd Anniversary (HUT), the Indonesian National Army (TNI) held an activity which will be recorded as a record at the Indonesian Record Museum (MURI). The activity is Gemu Fa Mi Re dance. 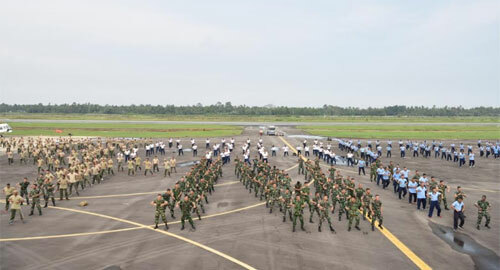 The dance, inspired by Nyong Franco's song, from Sikka Regency, Maumere, East Nusa Tenggara (NTT), will be carried out by a joint Indonesian Air Force from Pangkalan TNI AU (Lanud) Supadio, TNI AD from Kodam XII / Tanjungpura, and Indonesian Navy from Naval Main Base (Lantamal) XII Pontianak. The activity, titled "MURI Record Breaking, Gemu Fa Mi Re Dance", will take place on Tuesday, September 4, 2018 at Supadio Air Base Main Apron. This colossal Gemu Fa Mi Re dance was enlivened by 6,000 participants. In addition to members of the TNI in the city of Pontianak, there are also students from schools supported by the TNI, youth organizations and communities. The Chairperson of the activity committee, Colonel Pnb Sidik Setiyono, stated that the participants who would participate in the activity had begun holding exercises. 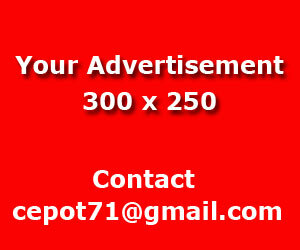 The goal is that these activities can run smoothly and according to expectations. "Starting today, Tuesday (8/29), we have a joint training. "The three military dimensions in West Kalimantan trained together in the Supadio Air Base Apron," said Colonel Sidik Setiyono. According to the TNI AU mid-level officer who also served as Head of the Supadio Lanud Personnel Service, training was not only attended by TNI members. However, it was enlivened by the respective Soldiers' Wives Association. They are the Association of Army Soldiers (Persit) Kartika Candra Kirana Kodam XII / Tanjungpura. Then the Association of Wives of the Indonesian Navy, Jalanesastri Lantamal XII Pontianak, and the Association of Wife Members (PIA) Ardhya Garini Cab 19 / D.I Supadio Air Base. 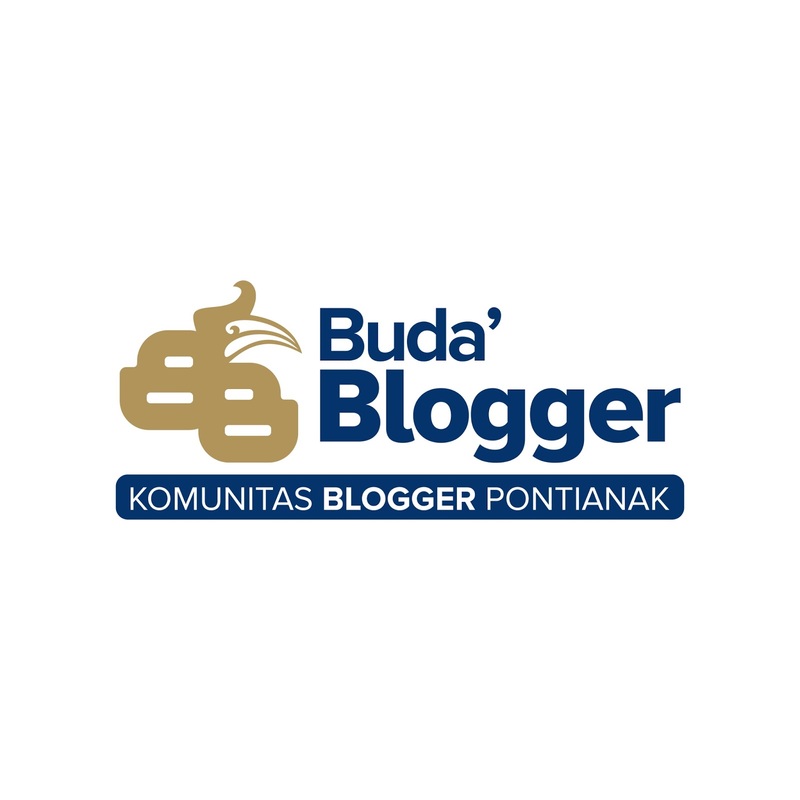 "For Pontianak City, Supadio Airport is the host of the organizer. Later there will be 6,000 participants. 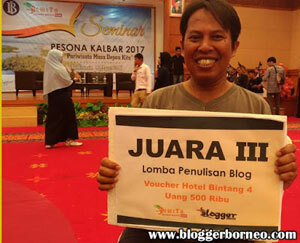 This activity will be live throughout Indonesia, with a total of 300,000 participants, "he explained. 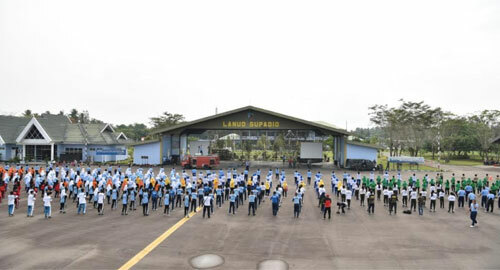 Air Force Academy Alumni (AAU) in 1997, who had served as Commander of the Air Squadron (Skadud) 1 Elang Khatulistiwa Supadio Air Base admitted, the MURI record-breaking in the form of Kolosan Dance Gathering the Fa Re Re, was carried out in order to enliven the 73rd TNI Anniversary, 5 October 2018. 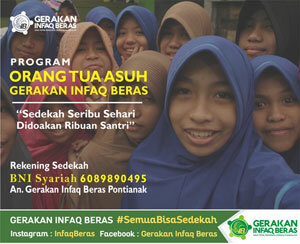 This activity is also a symbol of togetherness between the TNI in three dimensions and society in general.